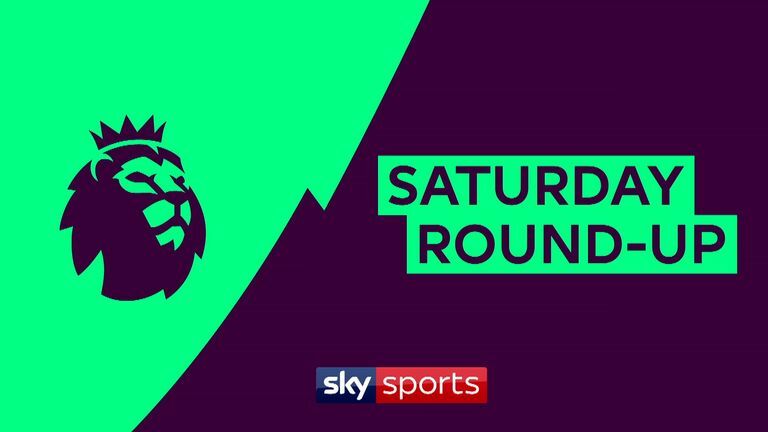 Watch Premier League goals and highlights from Saturday's games, including wins for Liverpool, Chelsea and Manchester City. 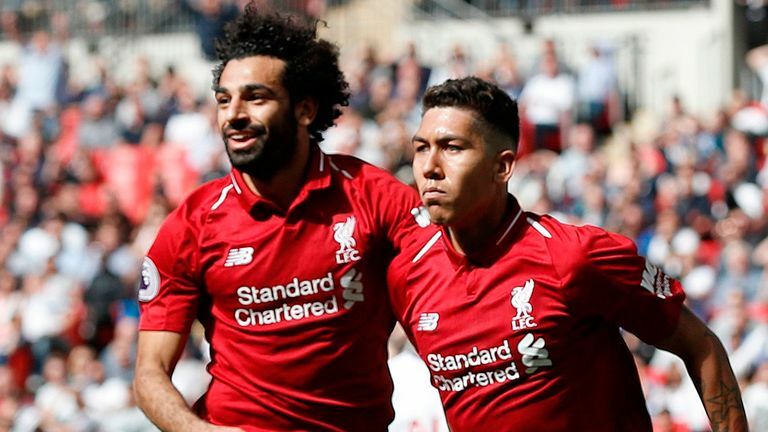 Liverpool maintained their perfect start to the season with a 2-1 victory over Tottenham at Wembley. 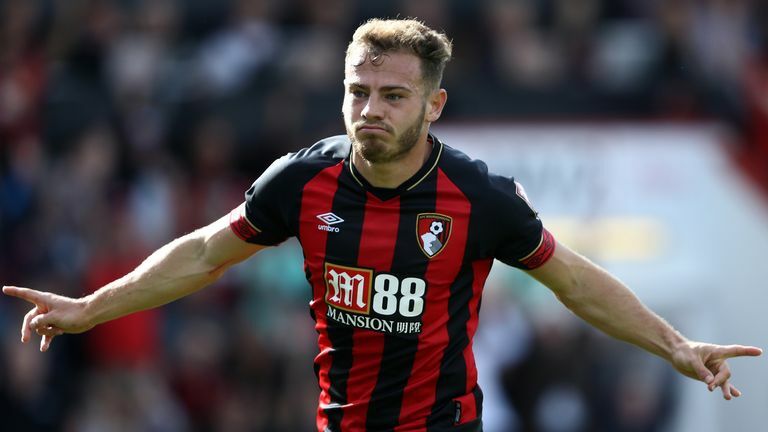 Two goals from Ryan Fraser, a Josh King penalty and an Adam Smith strike helped Bournemouth to a 4-2 win over 10-man Leicester. 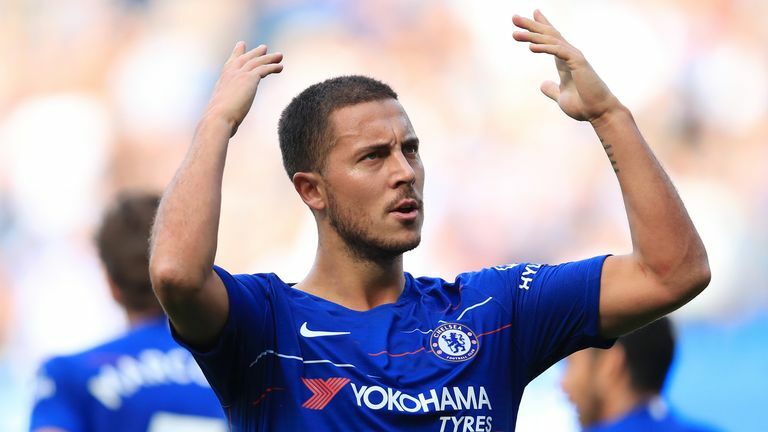 Chelsea made it five wins from five as Eden Hazard's hat-trick saw them sweep Cardiff aside 4-1 at Stamford Bridge. 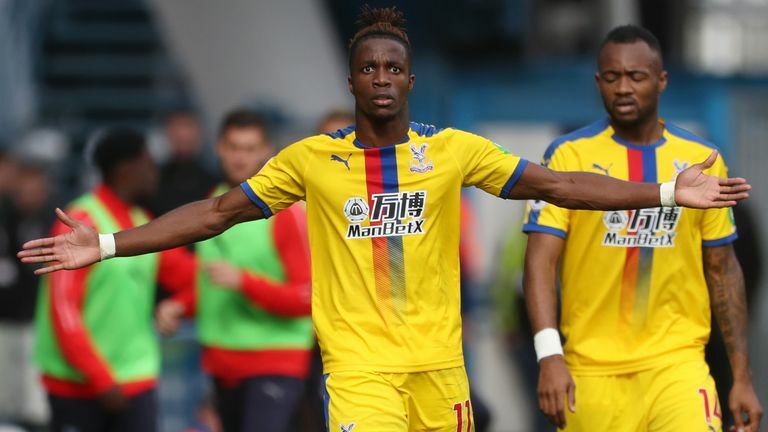 Wilfried Zaha handed Crystal Palace a hard-fought 1-0 victory over Huddersfield Town at the John Smith's Stadium. 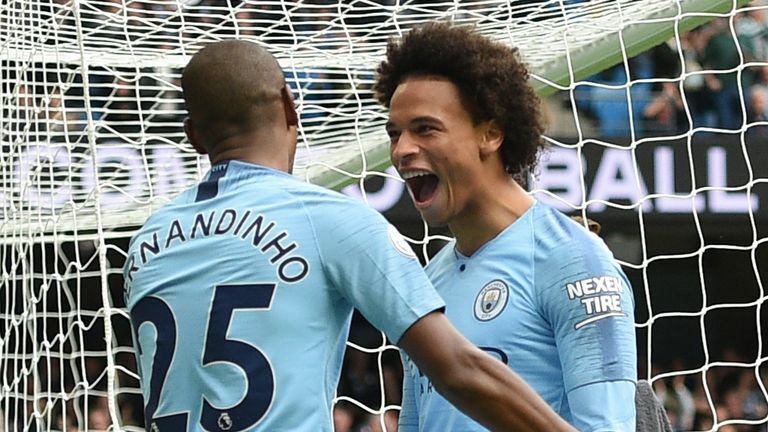 Leroy Sane scored on his return as Manchester City maintained their imperious Premier League home record in a 3-0 victory over Fulham. 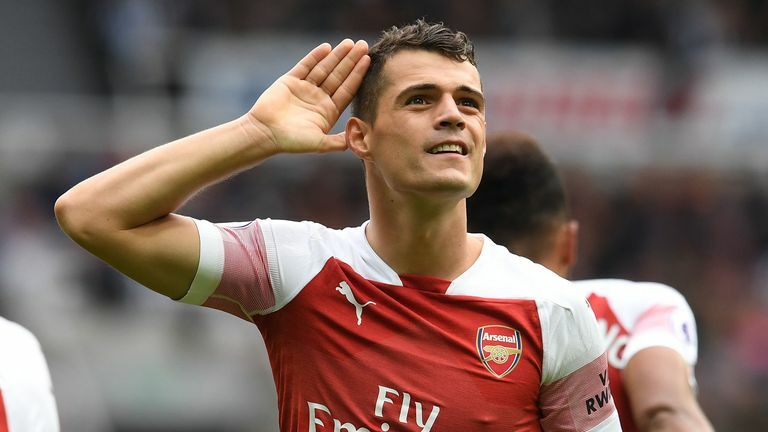 Arsenal secured a third successive Premier League win under Unai Emery with a 2-1 victory over Newcastle on Saturday. 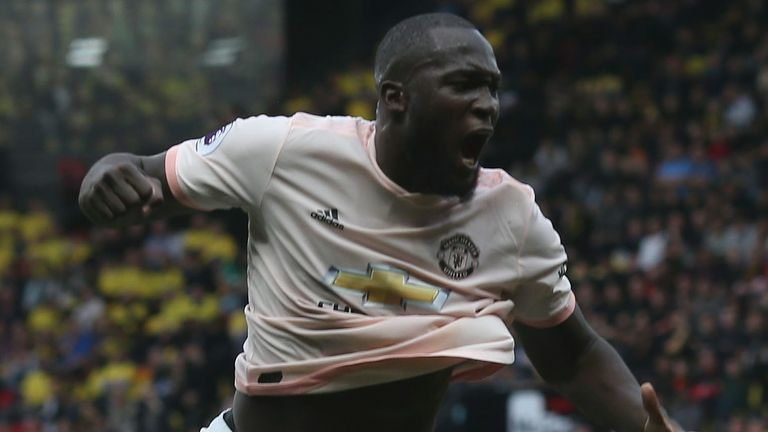 Manchester United inflicted a first defeat of the Premier League season on Watford as they won 2-1 at Vicarage Road. Pick your team for Everton v West Ham for a chance to win the guaranteed £1k jackpot.